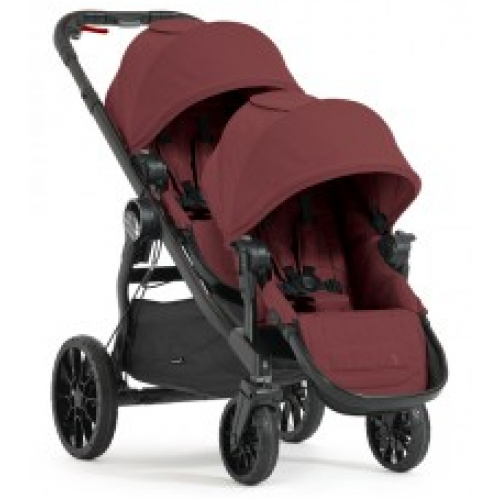 The Baby Jogger City Select® LUX second seat kit converts your single stroller into a double stroller. The full-sized seat holds up to 20.5kg. When not in use, the second seat folds 60% smaller than City Select® second seat kit! It features an extended UV50+ canopy, reclining seat, and adjustable calf support. Kit includes the second seat and the second seat mounting brackets. Now it's easy to keep your growing family riding longer!